Stock up now on your quality flags, flagpoles, accessories, sports and custom flags all at 30% OFF RETAIL PRICING! 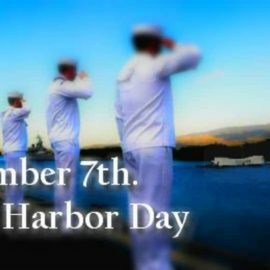 Give us a call at (937) 440-9900 or (937) 417-2871 with questions, to pick up merchandise or to discuss your flag related needs. You can also visit us in the Main Aisle at Trader’s World in Lebanon, Ohio on Saturdays from 10:00 am – 5:00 pm, or Sundays from 11:30 am – 5:00 pm! 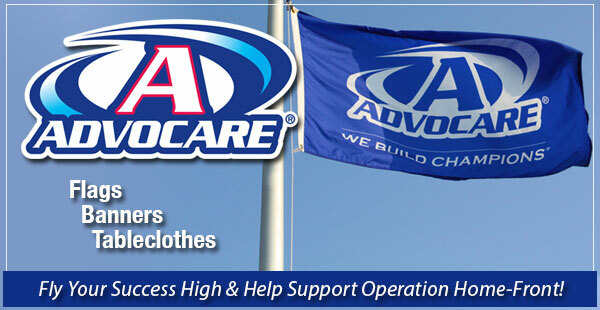 Click Here to View Our Advocare Products! 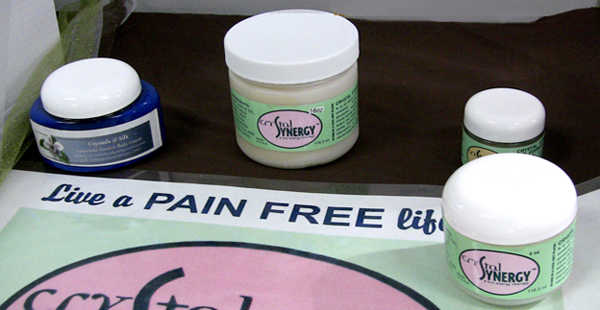 Click Here to View Our Crystal Synergy Products!